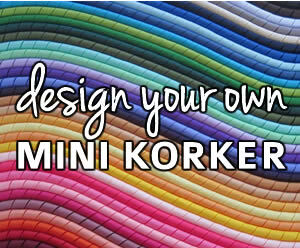 MINI KORKERS - perfect for the tinier furbaby! 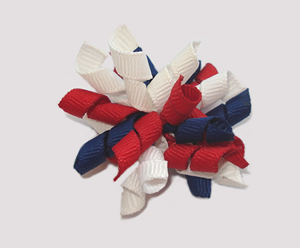 Only 1 1/2" wide, these are great if you've always loved korkers but found them to be a bit too large. 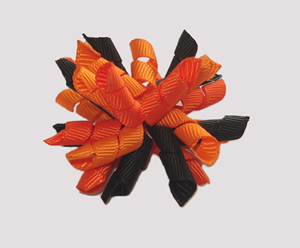 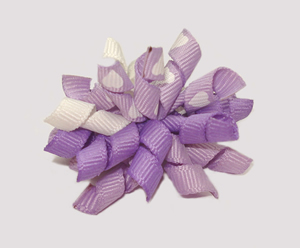 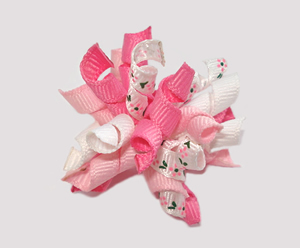 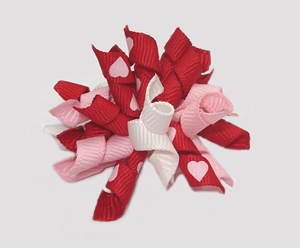 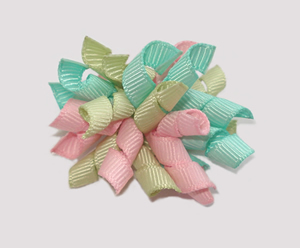 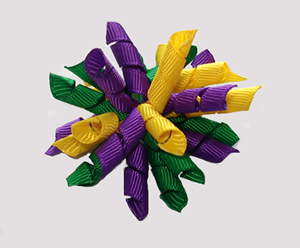 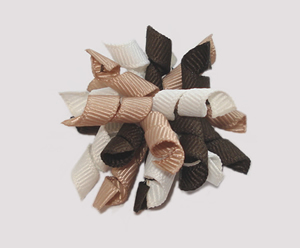 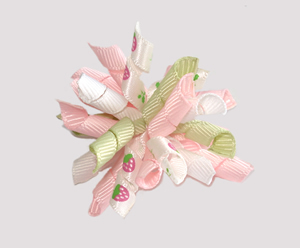 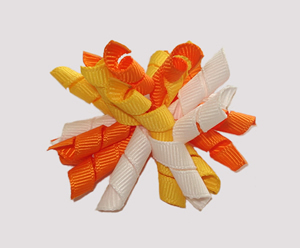 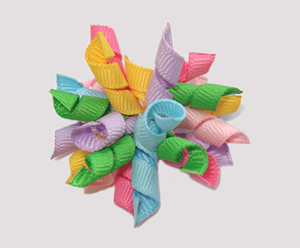 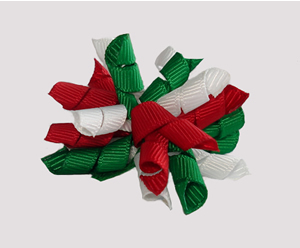 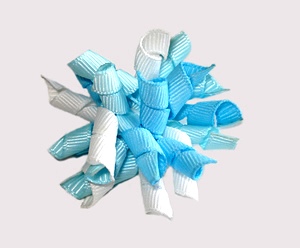 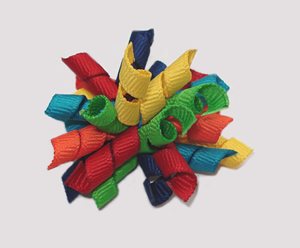 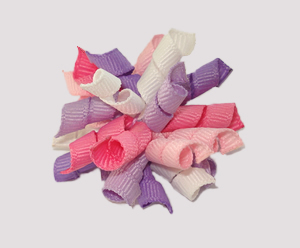 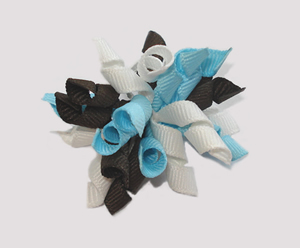 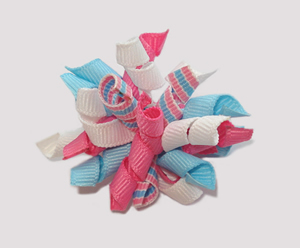 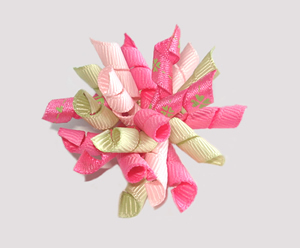 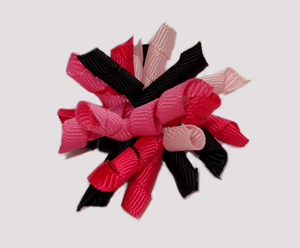 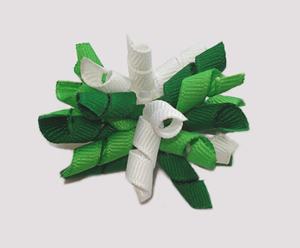 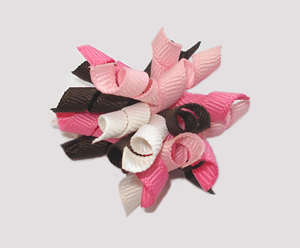 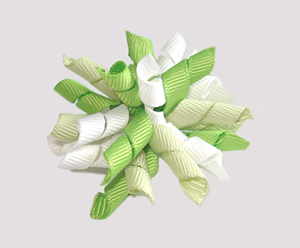 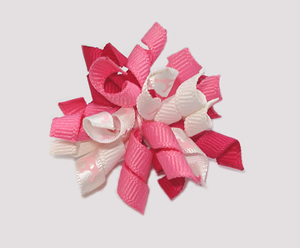 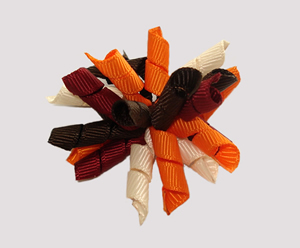 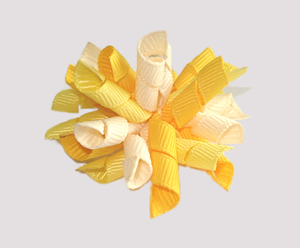 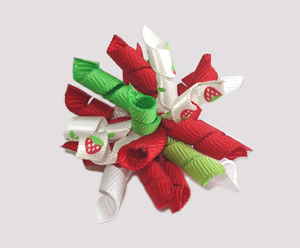 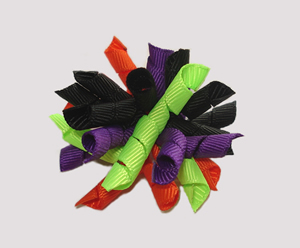 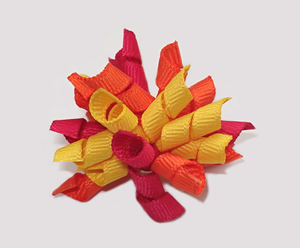 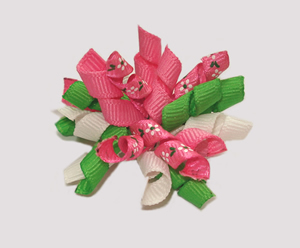 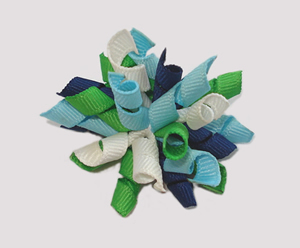 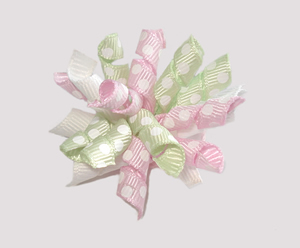 Adorable tiny korker bows - princess korker bows, boy korker bows, girly korker bows, sweet little mini korker bows in a variety of great styles and colors!